SHA1 is Dead – Why should you care? 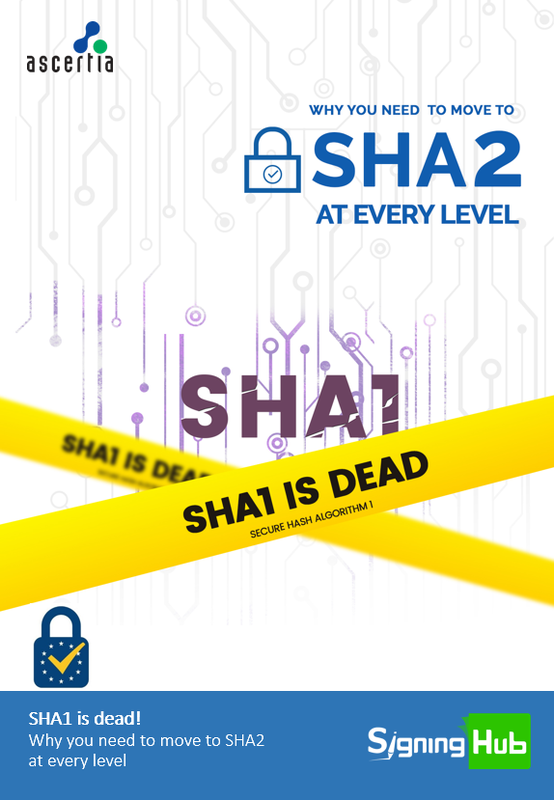 SHA1 is officially dead. For everyday users of electronic signatures, SHA1 might not mean much to you but we can assure you, this development is incredibly important! SHA1 is a hash algorithm - a type of security measure used in popular software across the world. This includes the majority of electronically signed documents.